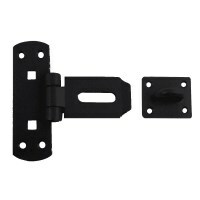 Vertical padbars are ideal when space is limited such as a door frame. 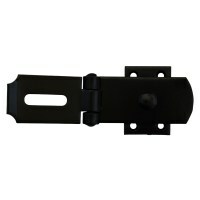 Vertical padbars have a longer vertical plate made from hardened steel. 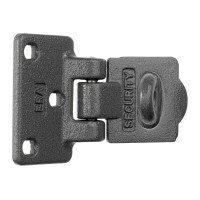 These high security padlock bars are available from Asec, Chubb and ERA to be used with corresponding high security padlock.